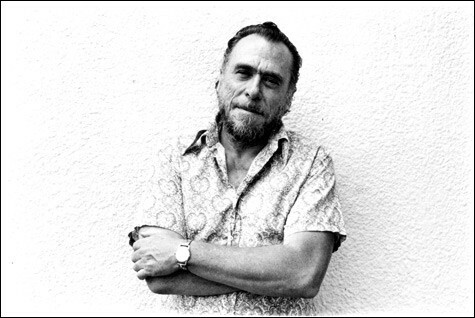 Bukowski…one of the greatest. Thanks for sharing. Have you ever watched the movie Barfly? One of Mickey Rourke’s best performances and how I got introduced to Bukowski.